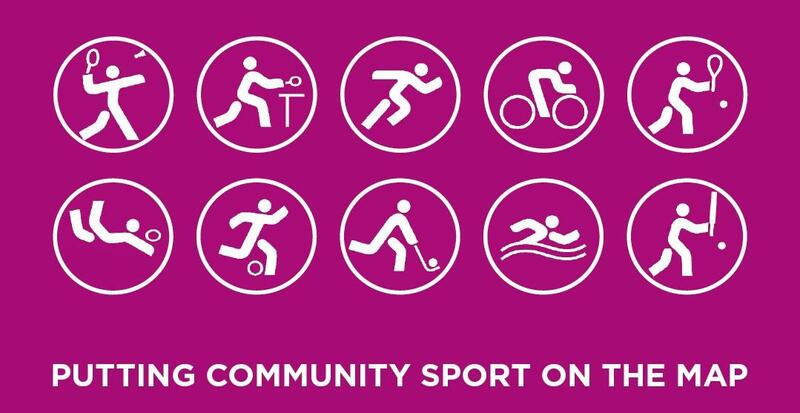 North Berwick Community Sport Hub involves a number of the key players in providing quality sporting provision to the residents of North Berwick. The hub welcomes new member clubs so if you are interested in what is going on please contact us here. The hub has spent a long time developing how it can be effective in developing sport and clubs within North Berwick. The facility for clubs to communicate in one place has greatly increased the effectiveness of clubs working together. Much of the hubs strength draws from its complete involvement within the community through its member clubs and partners. Active Schools provide a Primary and Secondary coordinator to support club and school links through North Berwick High school and its cluster primaries. 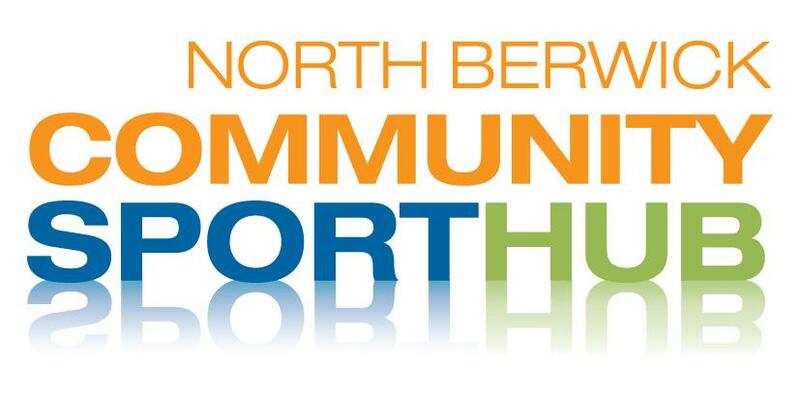 Sports Development provide a representative to provide a strong link with the Sports Development Team and Enjoy Leisure are key to supporting the community through North Berwick Sports Centre.